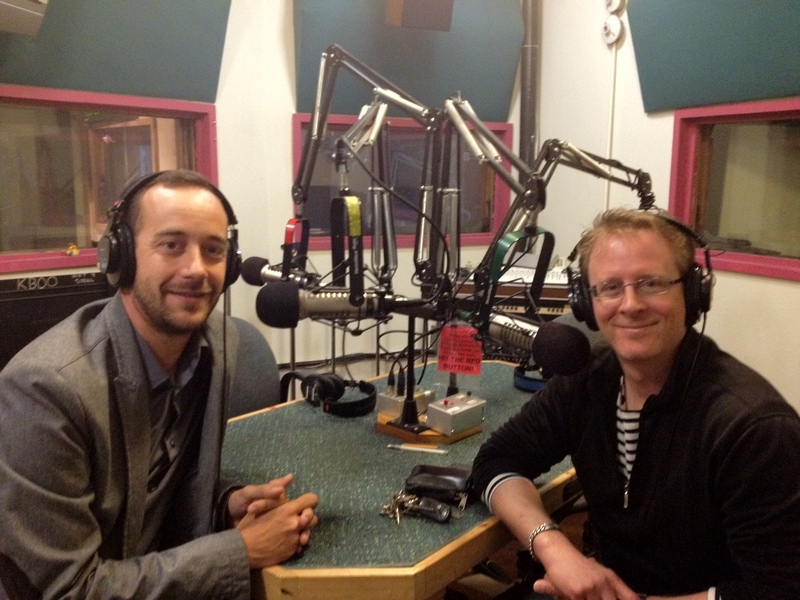 A talk with Alex Ballard of Portland’s Bouand Dance Company and Davy Brun of the French dance company Ando Cie. Bouard Dance Company presents contemporary European classical dance. 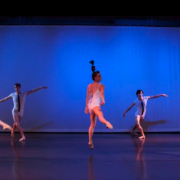 The company is gearing up for a new concert June 1 & 2 at BodVox Dance Center. 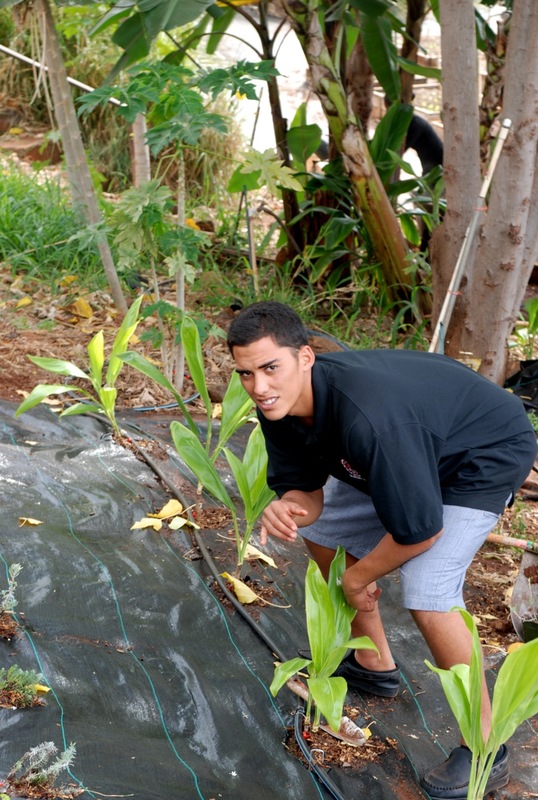 And in the last part of the show, we hear about a Hawaiian youth who has a great love of ‘Aina or the land as he strives to carry on his family’s farming tradition. 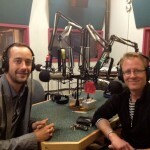 Rebroadcast on KZME 107.1FM Sat on June 2nd. Bouand Dance Company was founded in Portland in 2005 by director and choreographer Alexandrous Ballard. They perform in the tradition of European classical training with modern dance techniques. The group has had several successful collaborations with theater, film and video designers and musicians including Portland’s own 3 Leg Torso. The company is currently working with Davy Brun (Lyon Opera Ballet) in creation of a new work. Bouand made its European debut and drew an enthusiastic response on Davy Brun’s home turf in Lyon, France last November and welcome the return of French choreographer Davy Brun and his company Ando Cie to Portland. Brun and his dancers will stage the North American debut of Concursus, a dance that serves as one of the central works in Brun’s 2012 touring schedule. Concursus will be paired with Ballard’s Noesis/Noema in its first Portland performance with an all-professional cast. Alberta Ballet’s Yukichi Hattori rounds out the bill with a duet. Performances are June 1st and 2nd at the Bodyvox Dance Center, 1201 NW 17th Ave in Portland. Shows start at 7:30pm. For tickets, visit BrownPaperTickets.com. And in the latter part of the show, Dmae presents a feature story that originally aired on NPR’s Latino USA. Love of nature runs deep in Hawaiian culture but for centuries, agribusiness on the island has eroded knowledge of traditional foodways and farming practices. At Lahinaluna High School, a public Boarding School in Maui, Hawaii students like Nainoa Kaiama are reconnecting with the island’s past. Nainoa who is Hawaiian and Mexican comes from a long tradition of farming. His family has owned a ranch on the Big Island of Hawaii for more than 300 years. He came to this school to learn new techniques that will help carry on the tradition and the love of Aina or love for the land. Hear this sound-rich personal story at the end of the show!